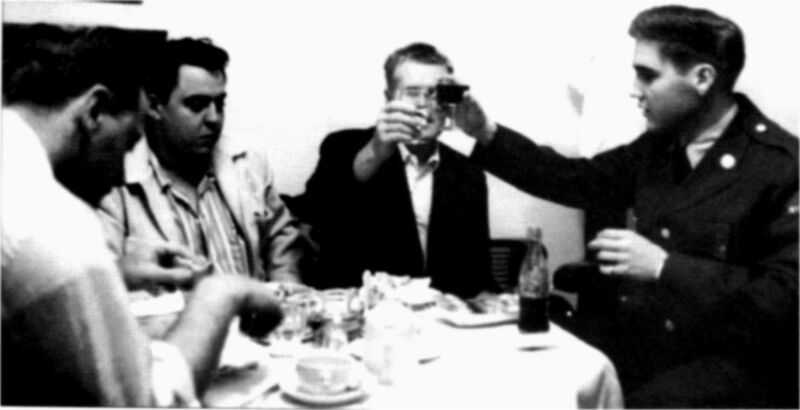 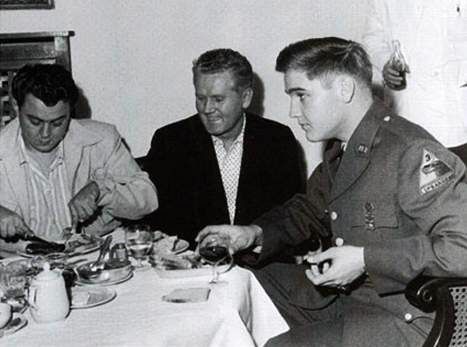 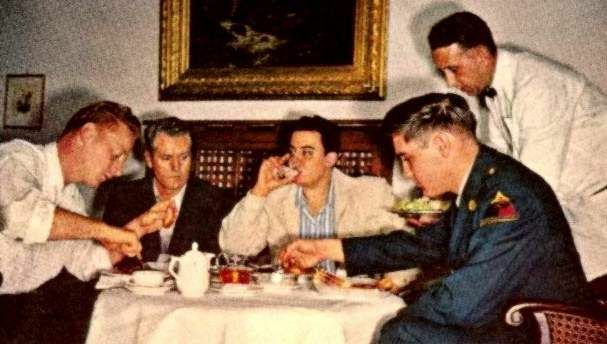 Elvis in Germany fall 1958, with his father Vernon and friends at restaurant . 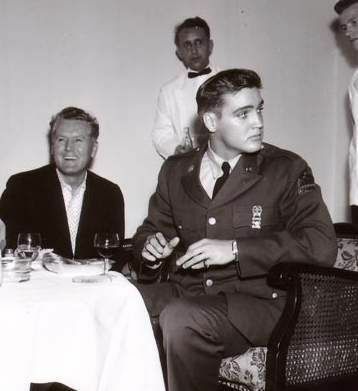 Elvis in Germany fall 1958, with his father Vernon at restaurant. 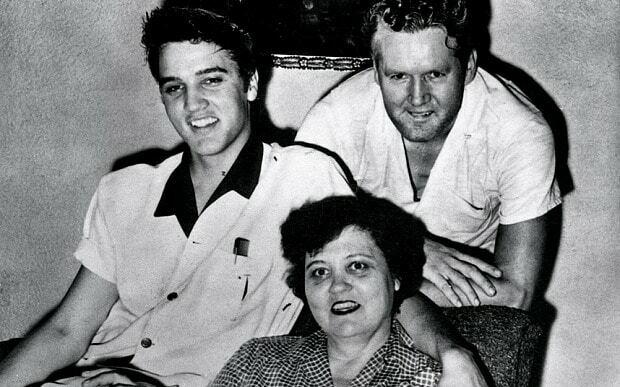 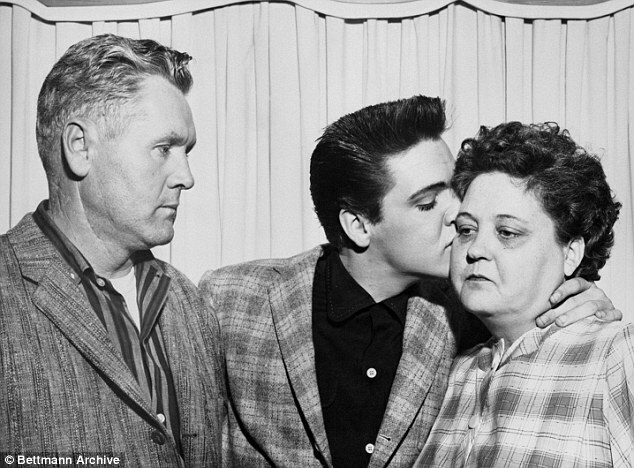 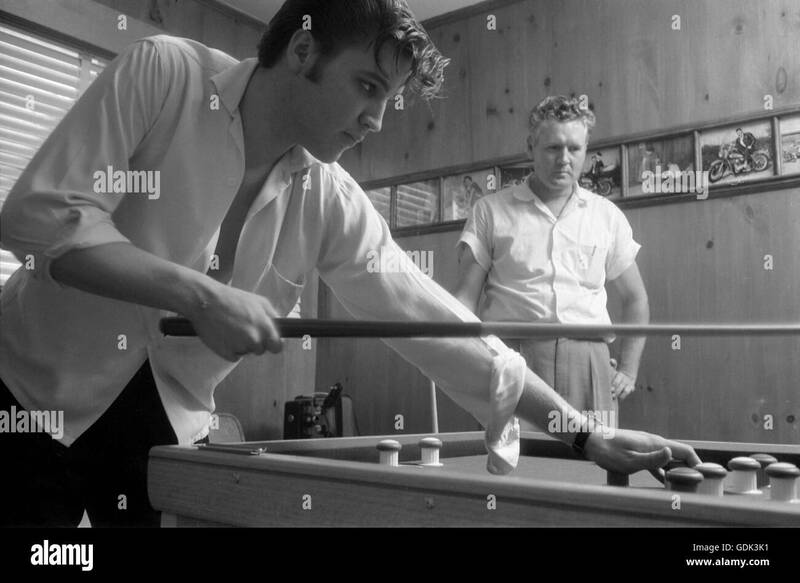 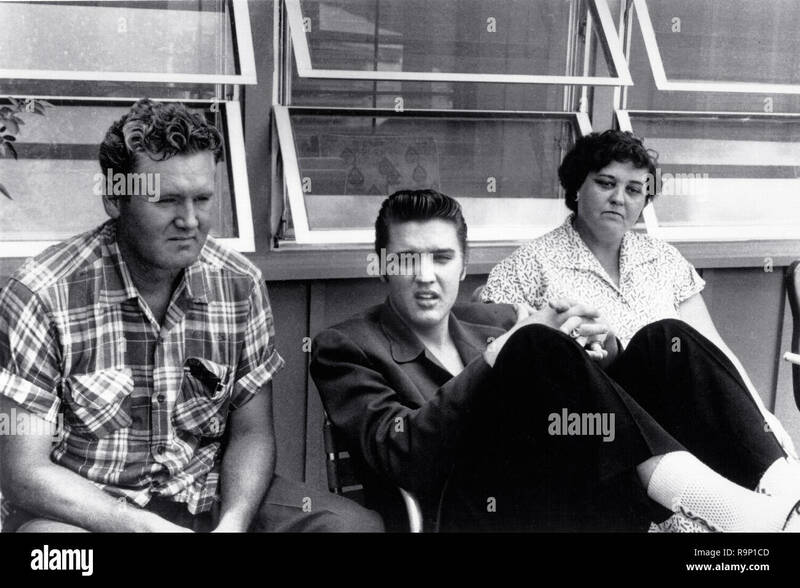 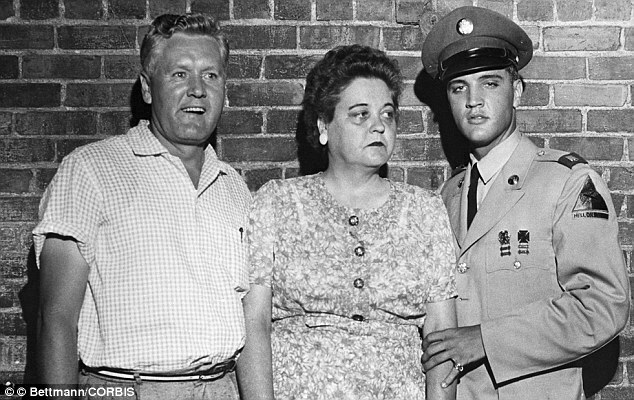 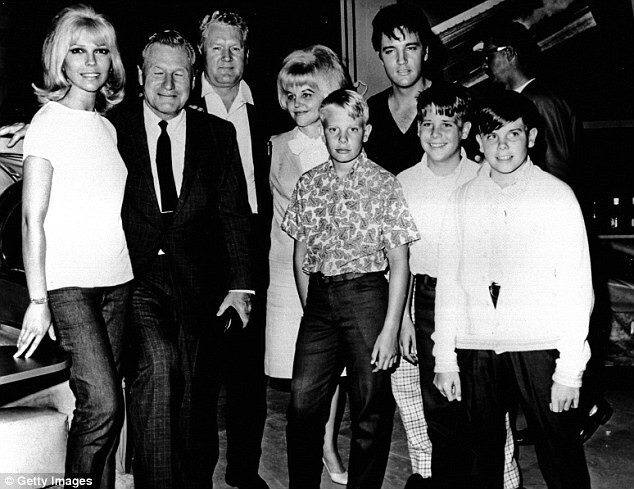 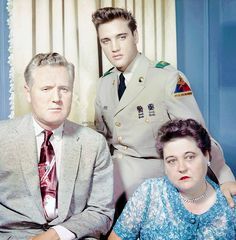 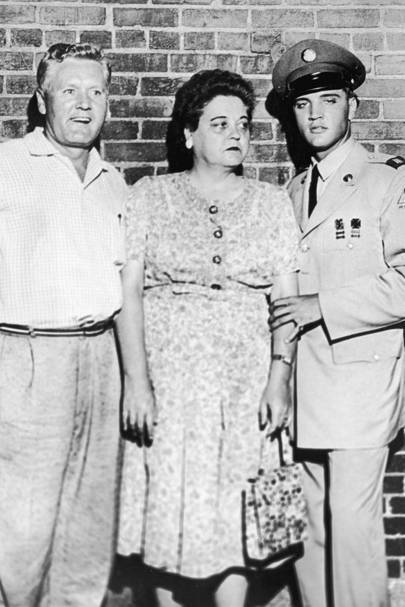 June 1958 - Elvis With His Dad, Vernon at Graceland. 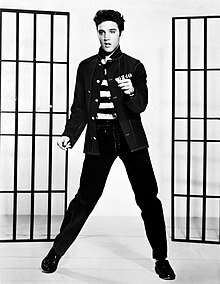 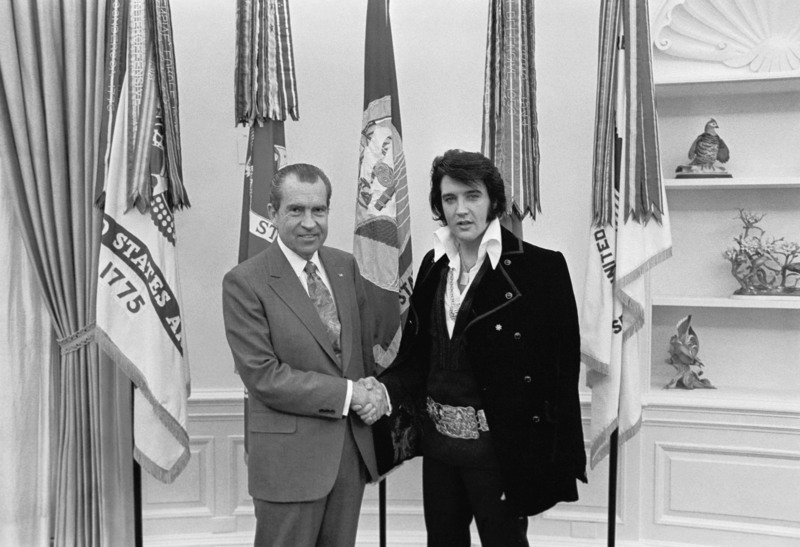 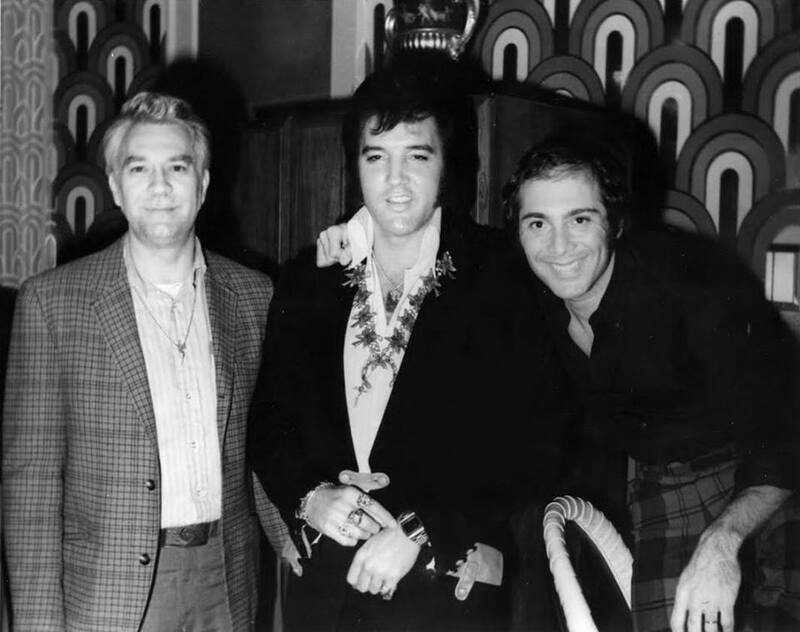 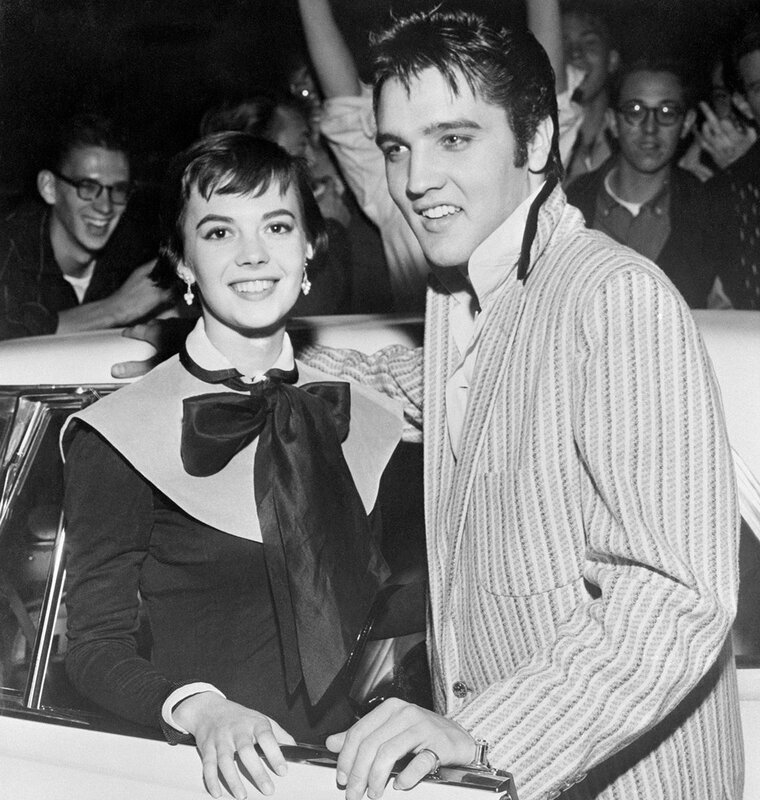 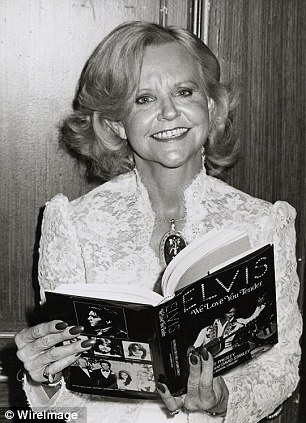 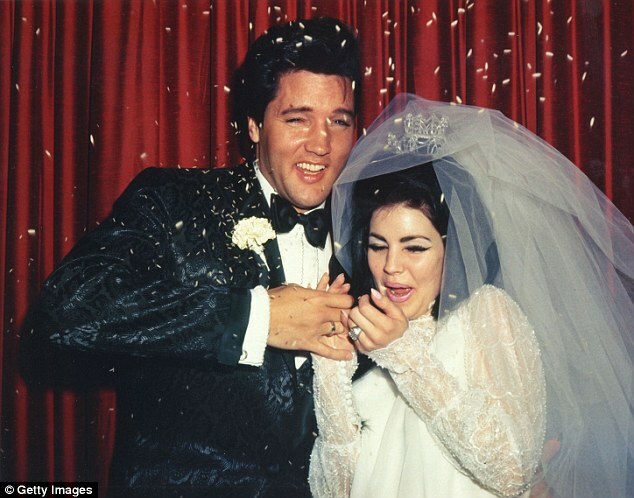 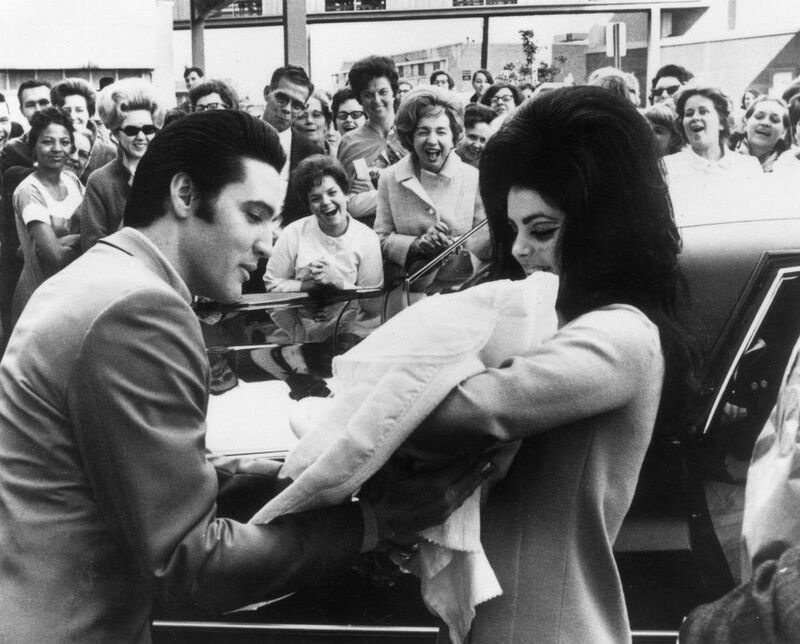 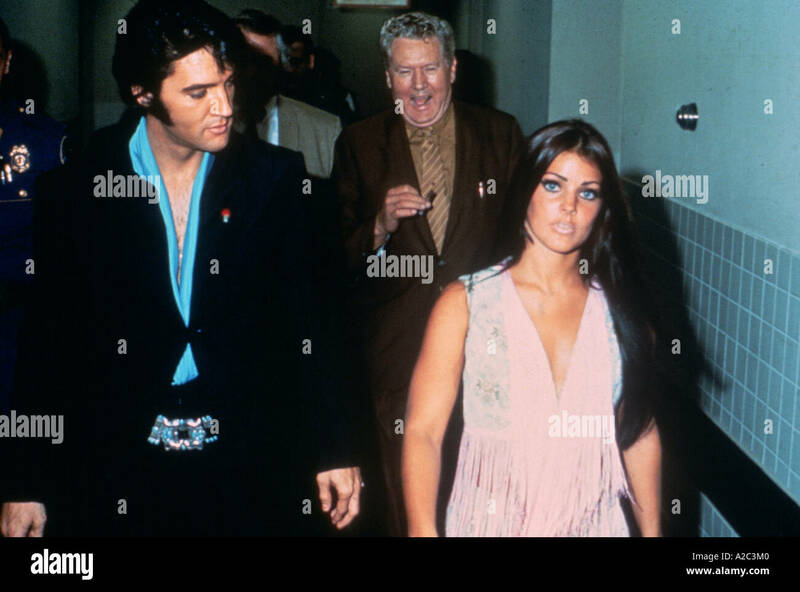 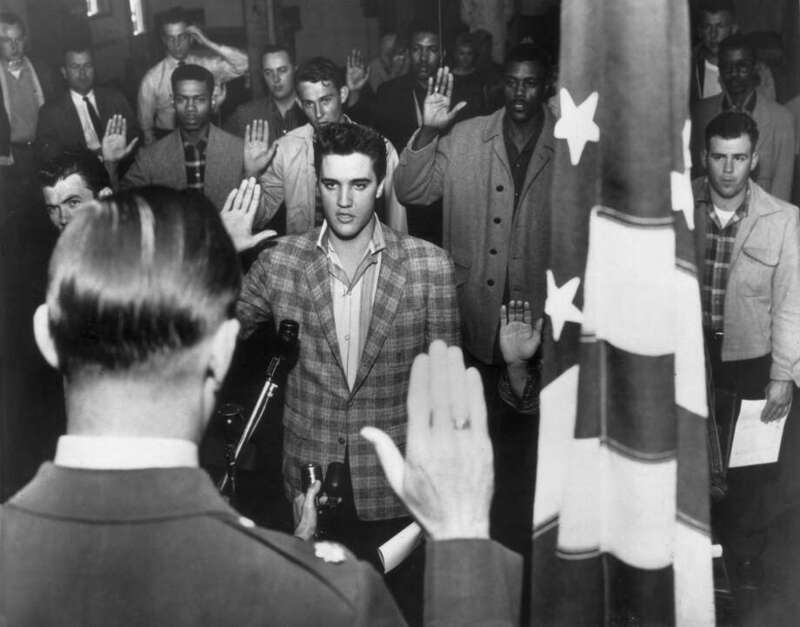 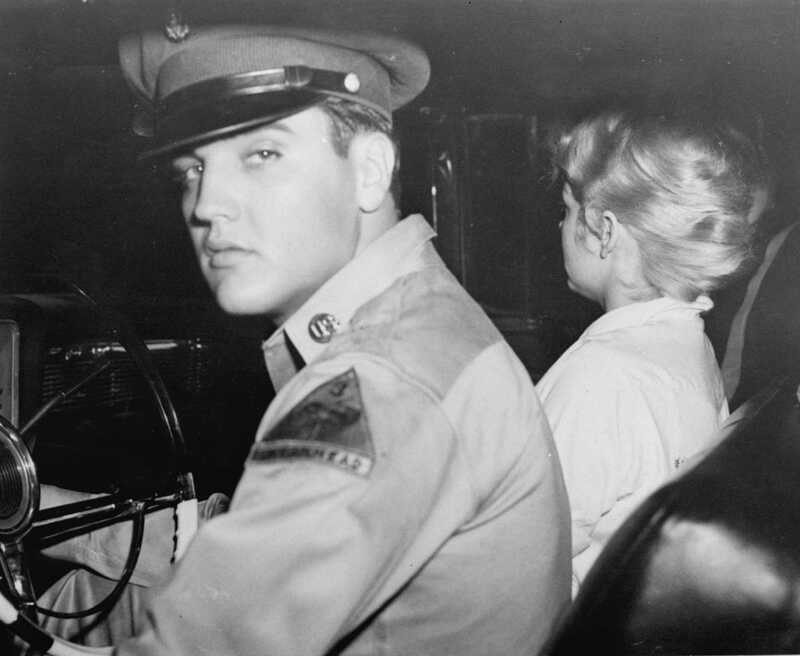 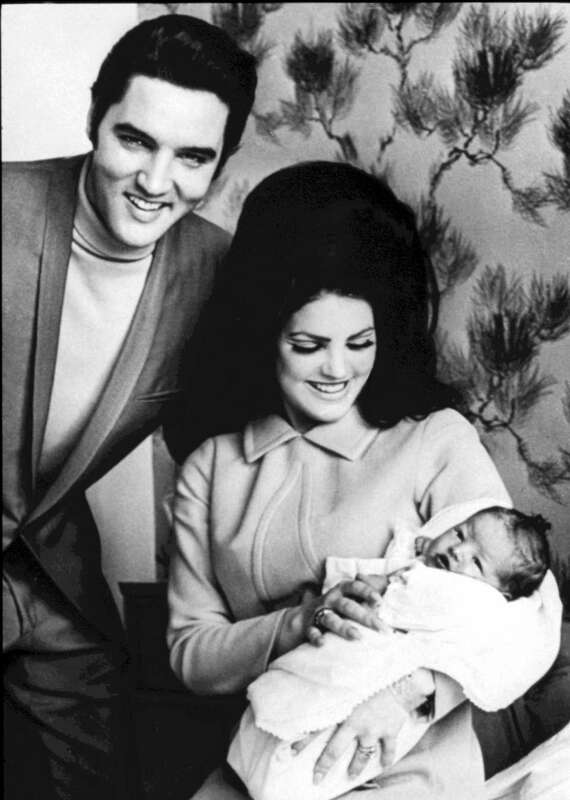 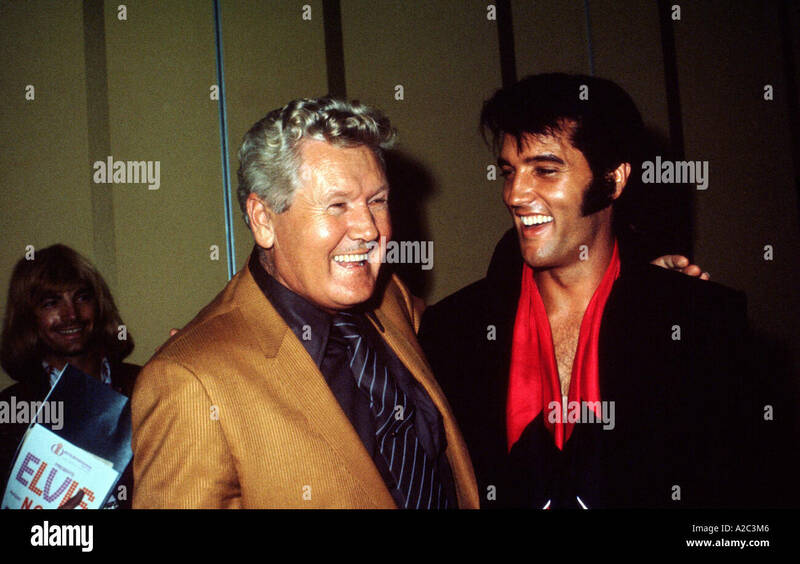 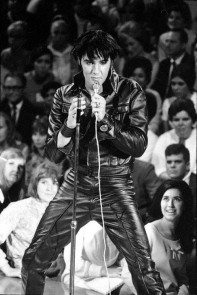 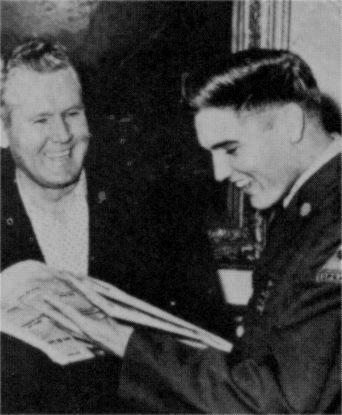 Elvis was on two week furlough from the Army. 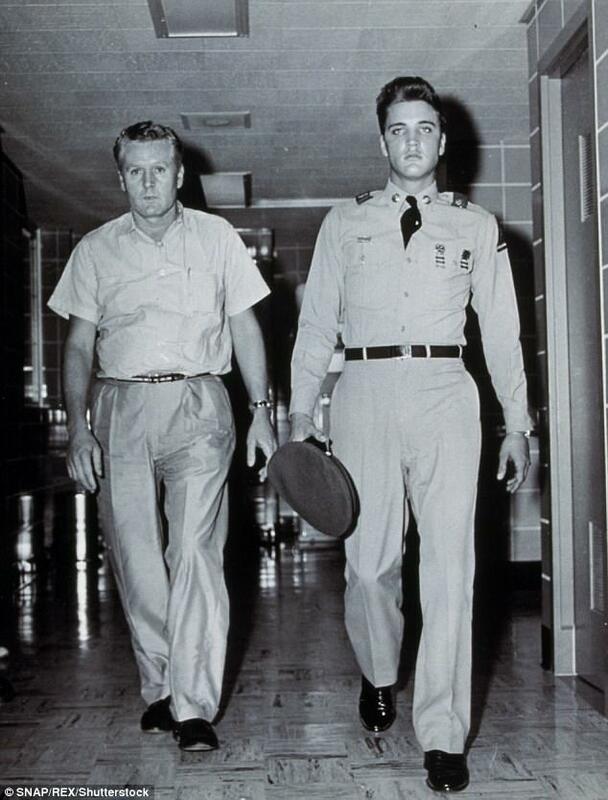 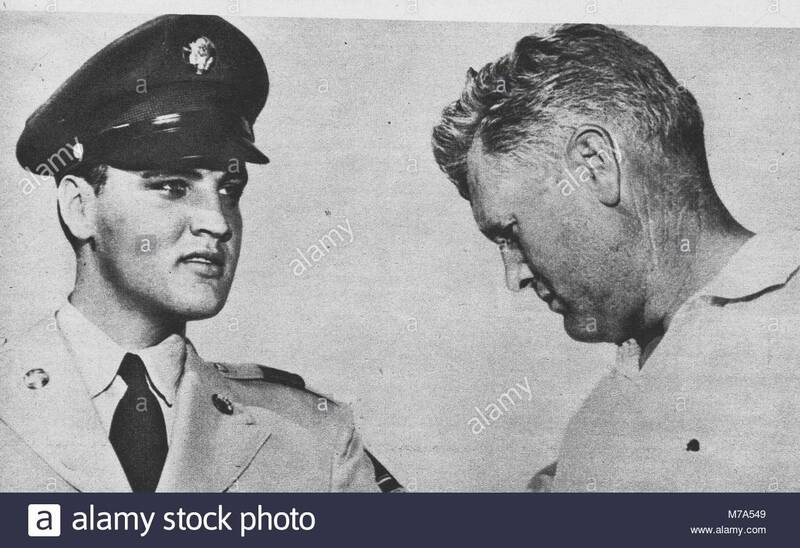 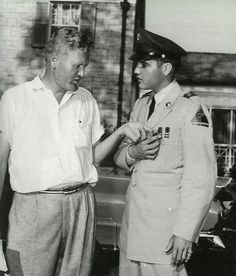 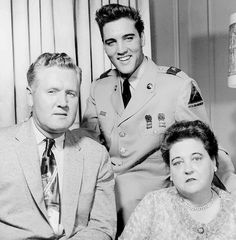 Colonel parker and Elvis Presley : Fort Chaffee : March 25, 1958. 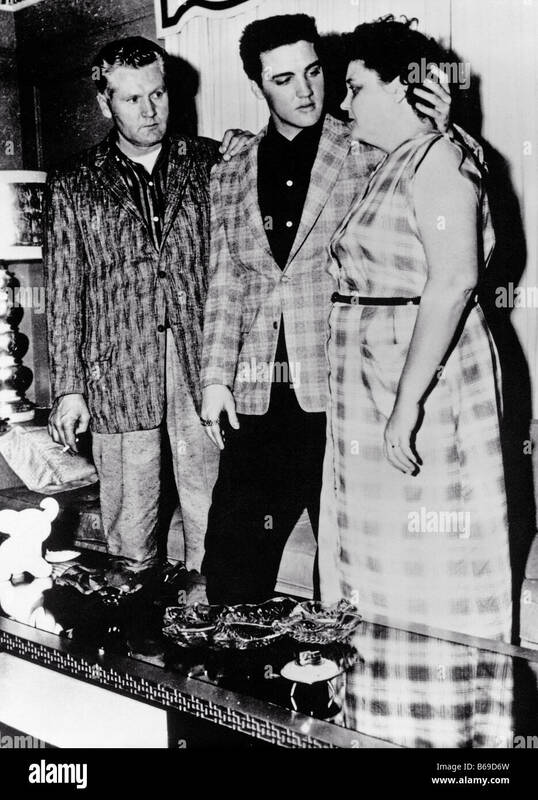 Elvis Presley with his father Vernon Presley at Christmas 1958 when Elvis was in he U.S.
Vernon Elvis Presley, Minnie Mae Presley and Elvis Aaron Presley in Germany. 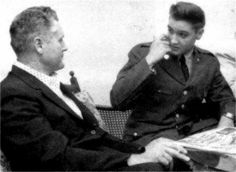 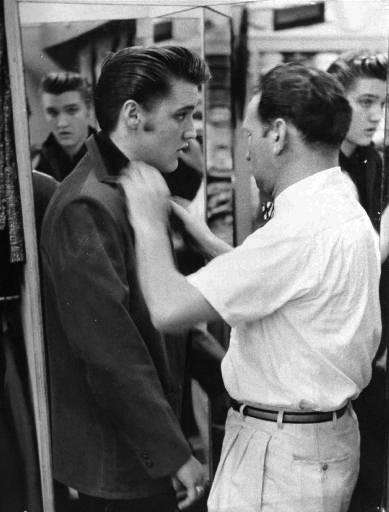 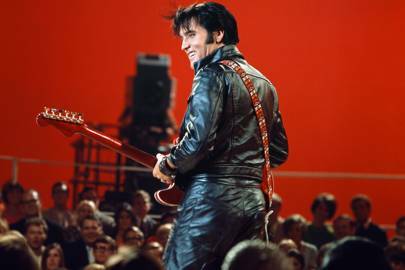 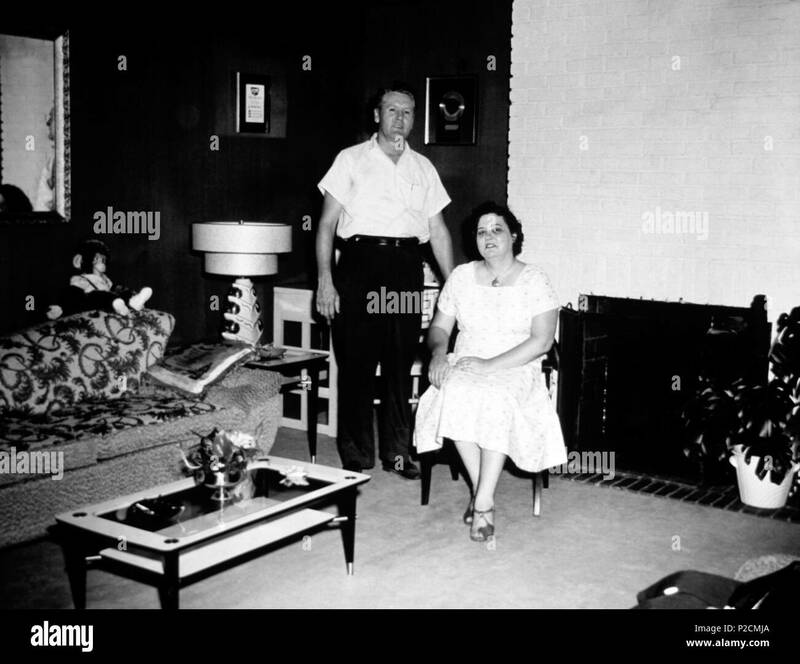 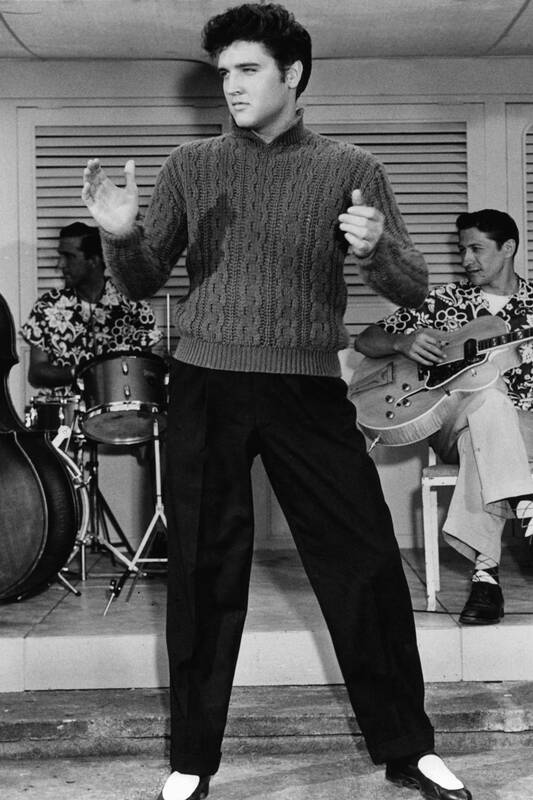 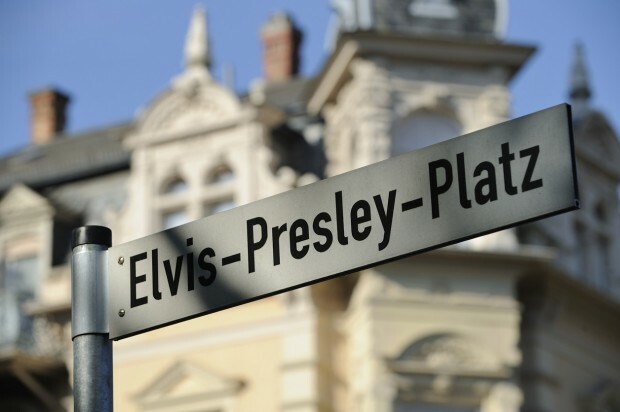 Scotty Moore, Bassist for Elvis was also his first manager when Elvis's parents signed him to a contract with Scotty in 1954. 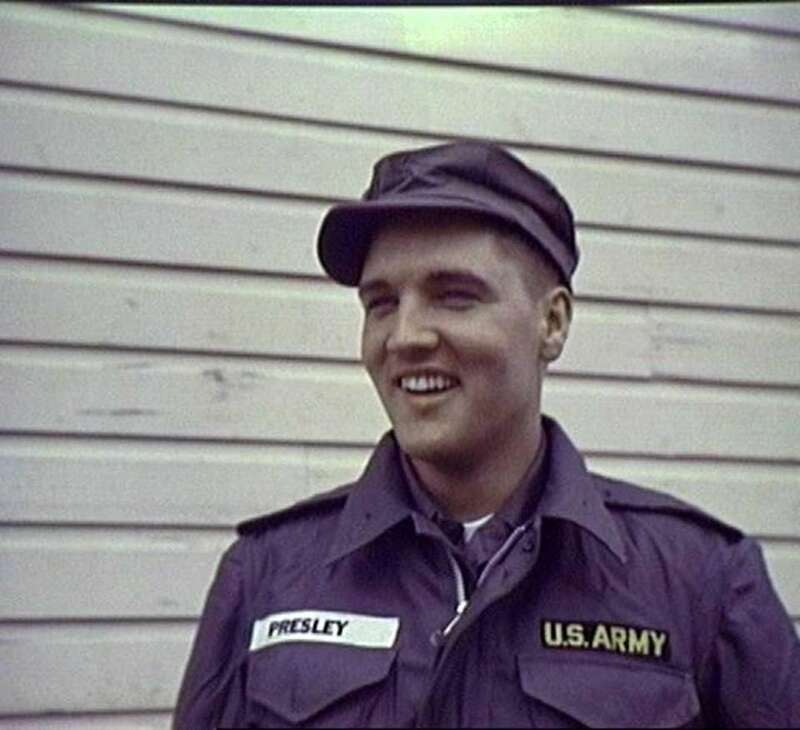 Elvis Presley in 1958, his Army year. 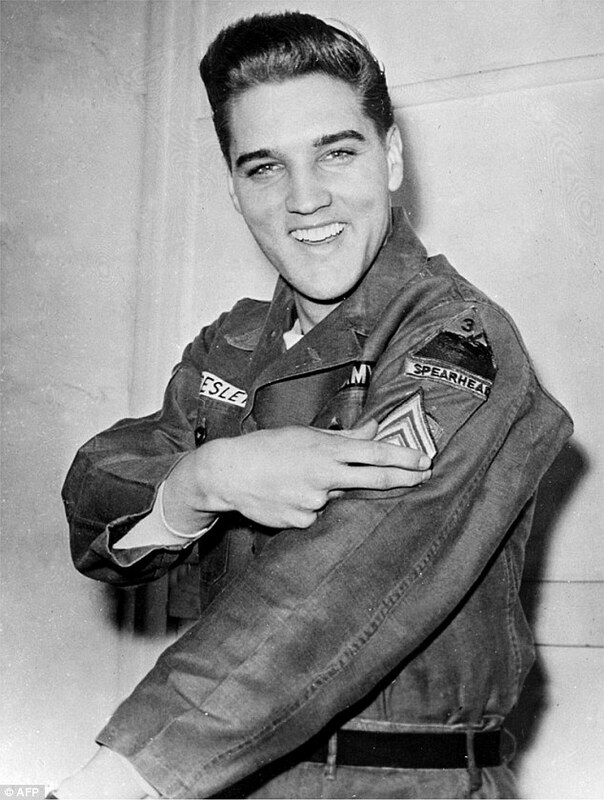 Elvis Presley smiles on board a U.S. transport ship bound for service with the U.S. armed forces in Germany in 1958. 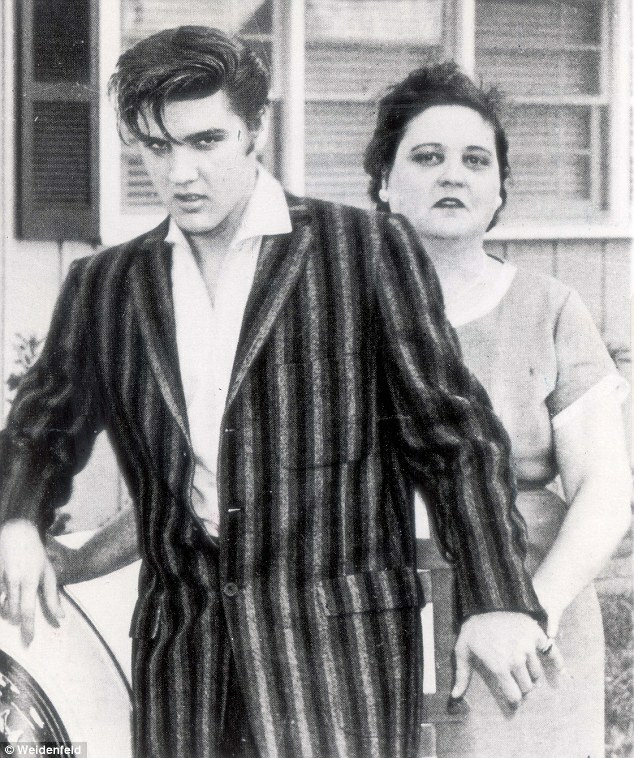 Bob and Doll Smith, maternal grandparents of Elvis Presley (Gladys' parents) on their wedding day, 1903. 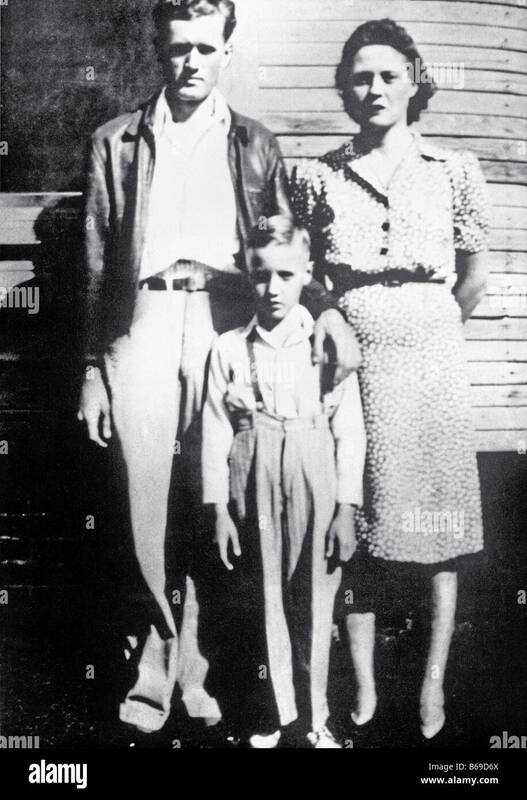 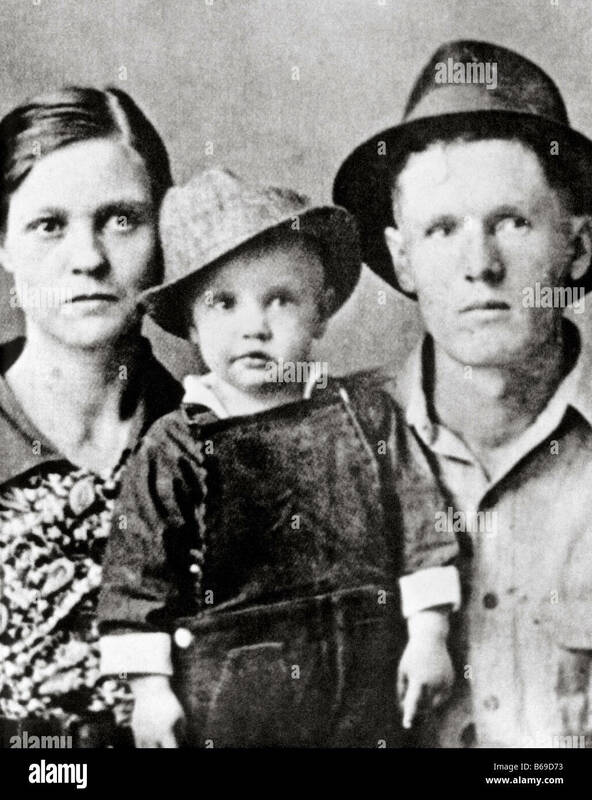 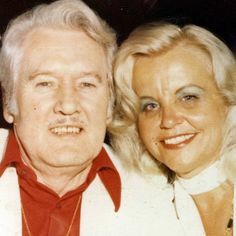 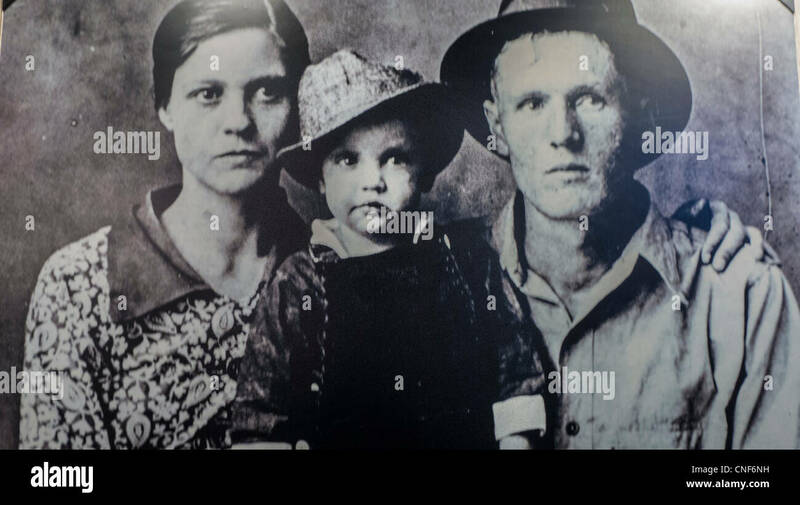 Bob was part-Cherokee Indian.